Pretty exciting changes this week. 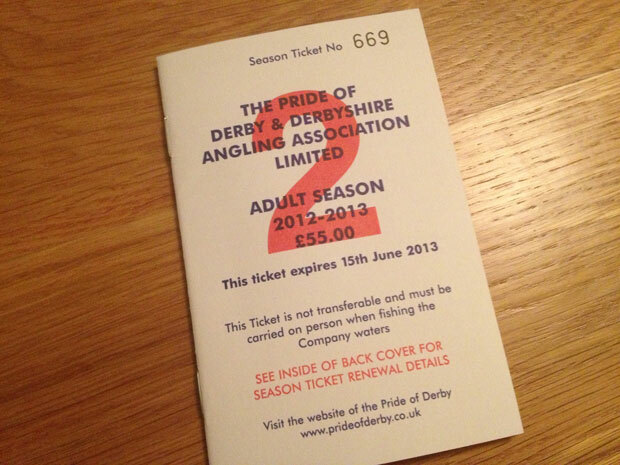 After a break of a few years I have renewed my Pride of Derby membership. I went for my first session on the weekend and caught nothing! In other news, I have also started making an effort to spent time adding content to my website of places to go fishing. The site has been in development since around the start of the year but I just launched it online at the end of September. Currently it has around 20 venues on, so by my estimations there must be around 9,980 to go! It seems like quite a daunting task, but the site is starting to pick up some search traffic which is a positive sign. Some people looking at the site might be a bit disappointed, there are lots of blank pages. My plan is to add places in and around Nottingham, Derby, Leicester and then branch out from there. 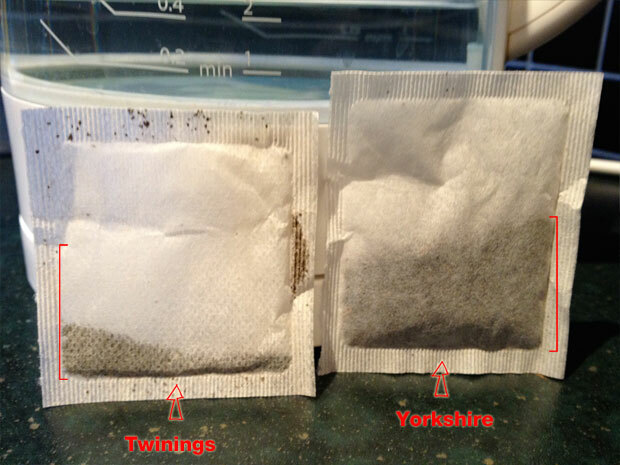 I posted the last blog post about Twinings Tea vs Yorkshire Tea as a bit of a joke because I thought it was mildly amusing.. but Twinings haven’t replied to the complaint I sent them through their website a few days ago so I thought I might as well post up the other pictures I sent them too. On their website it says “the bright refreshing blend of fine tea leaves from around the world will put a smile on your face”. I don’t really think so! This made me laugh.. 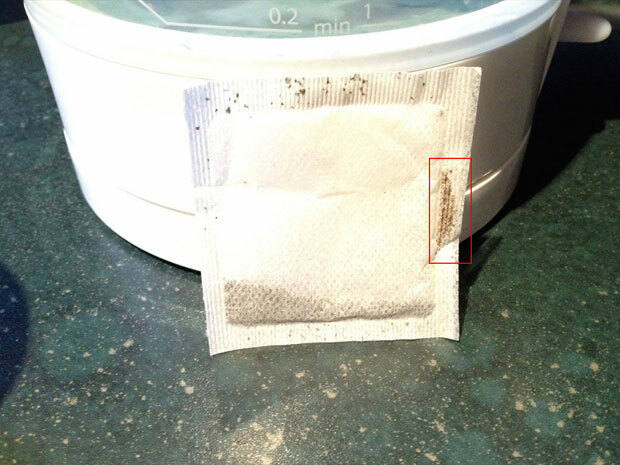 I have just sent an email to complain about the Twinings tea bags that I’ve been using for the past few weeks. 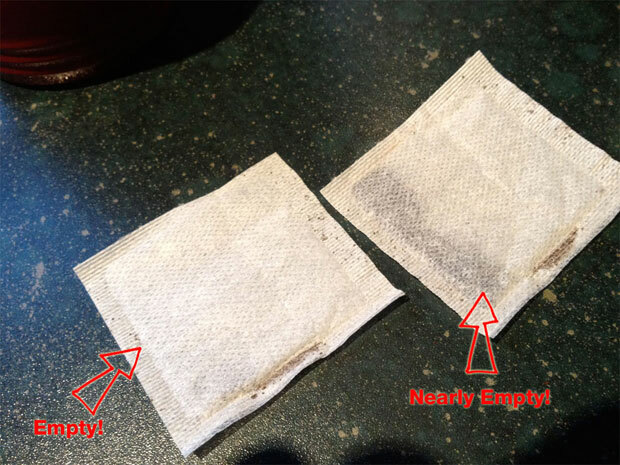 Most of them have split due to a strange bit of tea that’s trapped in the side part and a few of the tea bags have been empty or nearly empty. For the time being I’m going to be using Yorkshire tea! 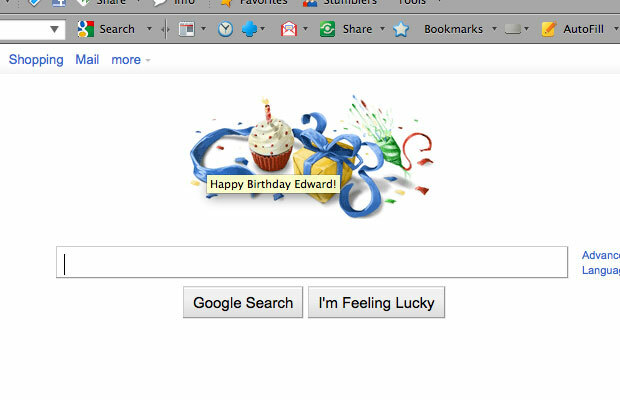 Just went to Google and found the best Google doodle ever! It’s quite clever how it takes the date from your Google profile. In other news.. I’m 30.